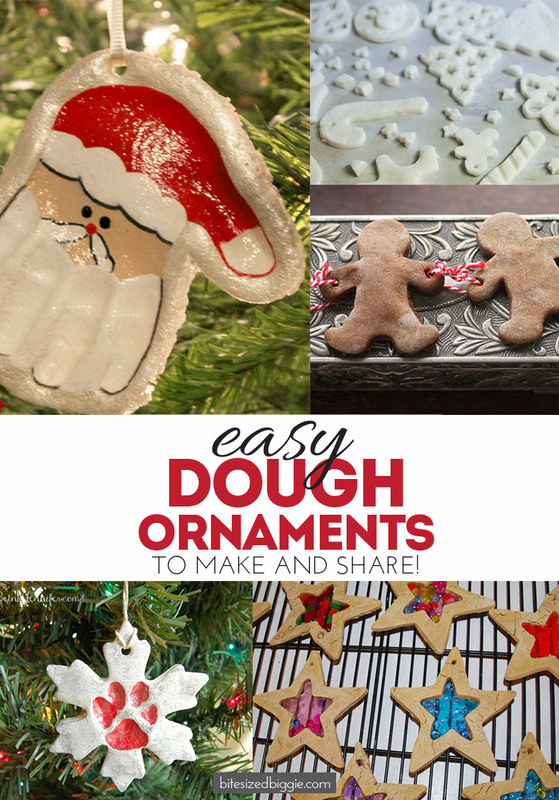 A dough ornament is a fantastic way to make a beautiful and heartfelt gift and keepsake without spending a ton of time or money. 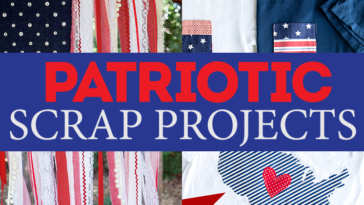 We’ve rounded up a few easy and adorable ideas we know you’ll love! 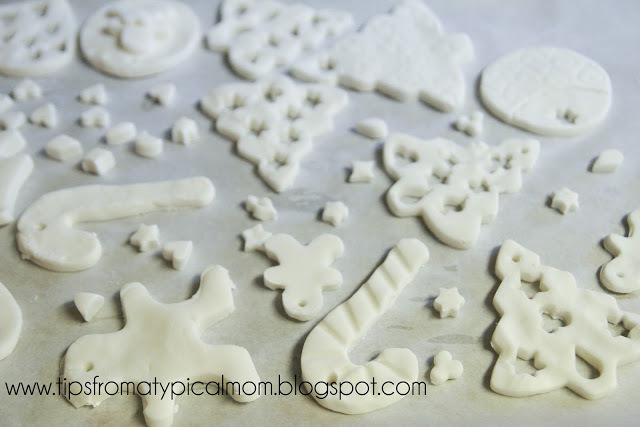 Cinnamon salt dough not only looks adorable but makes your house smell AMAZING! 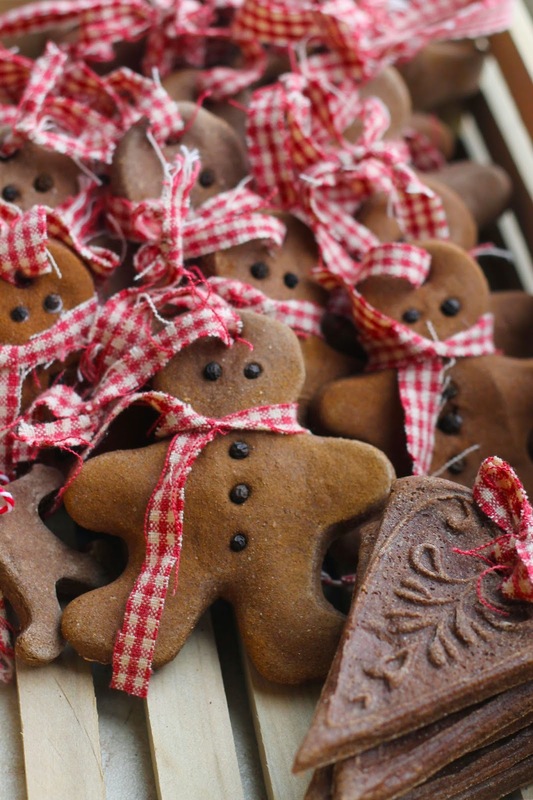 Not just this Christmas, but for many to come – the scent lasts for YEARS! 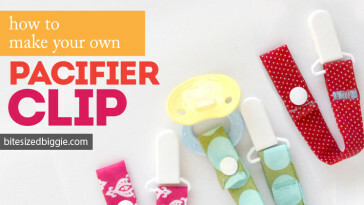 Have little hands you’d like to pretend could stay tiny forever and ever? 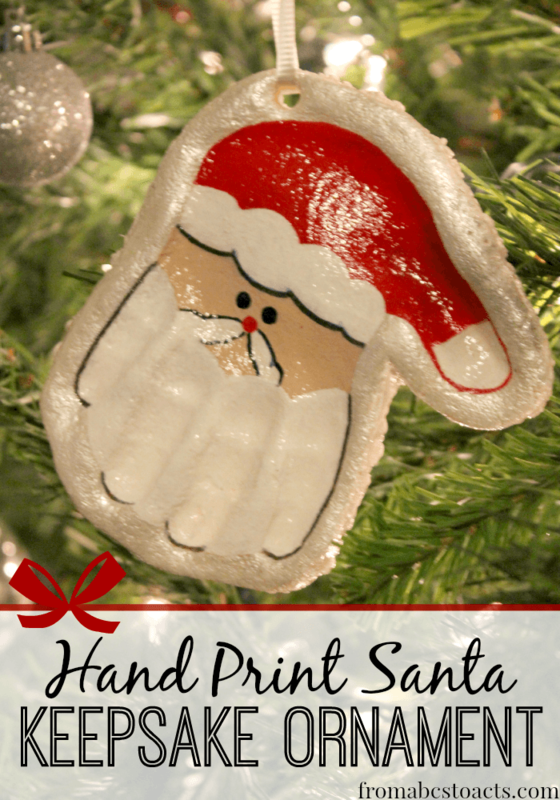 Freeze time as best as anyone can by making tiny handprint Santa ornaments! 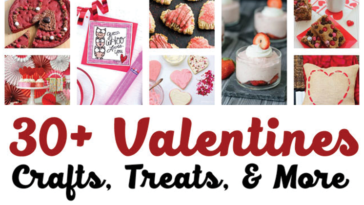 Celebrating a fur baby this year? 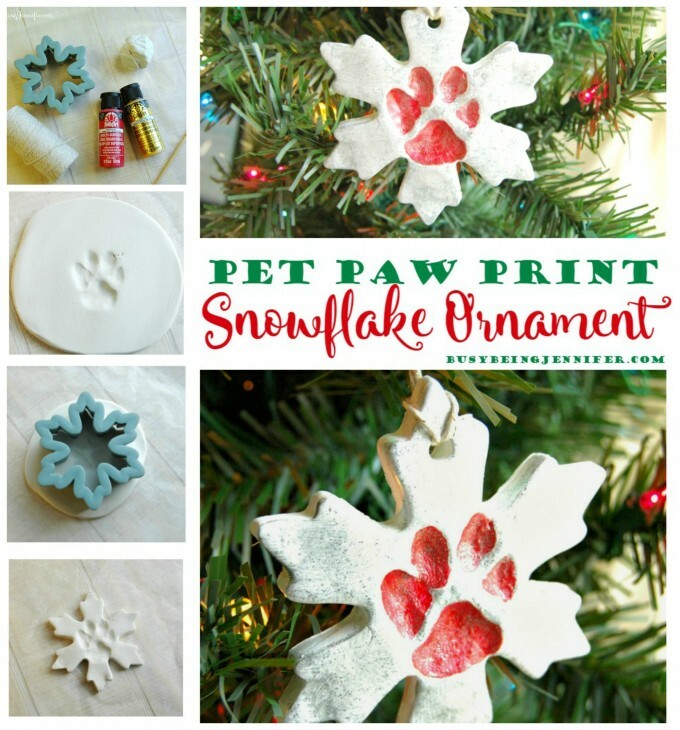 Make paw print snowflake ornaments! 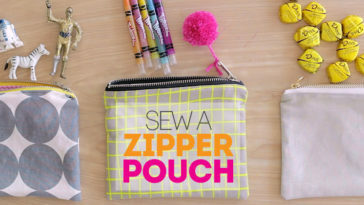 Looking for a really fun color and texture combo? 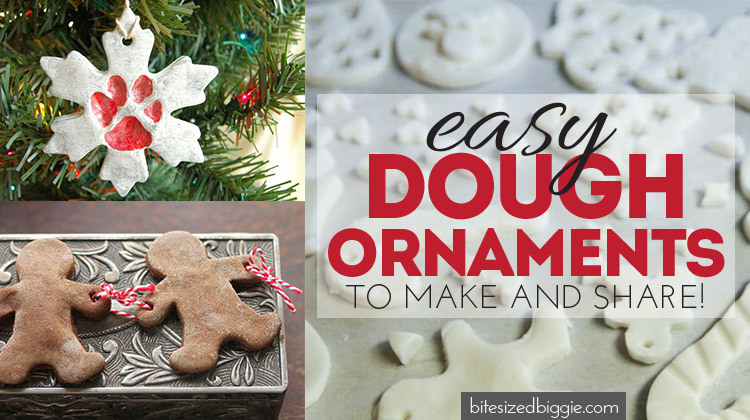 You can also use dough to frame a shape like stained glass! 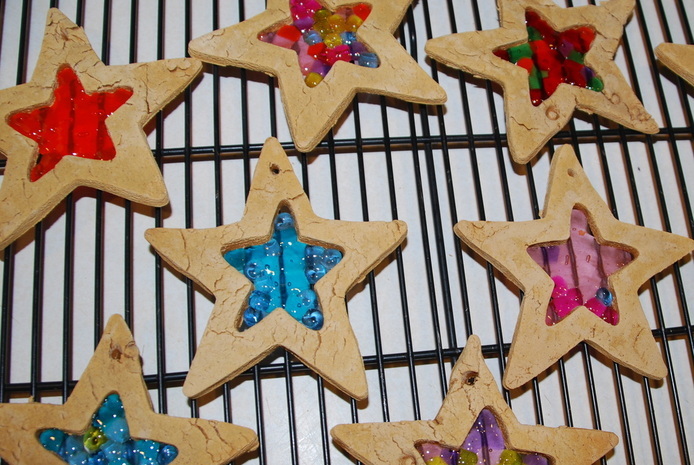 Melt pony beads (affiliate) in the center as they bake! 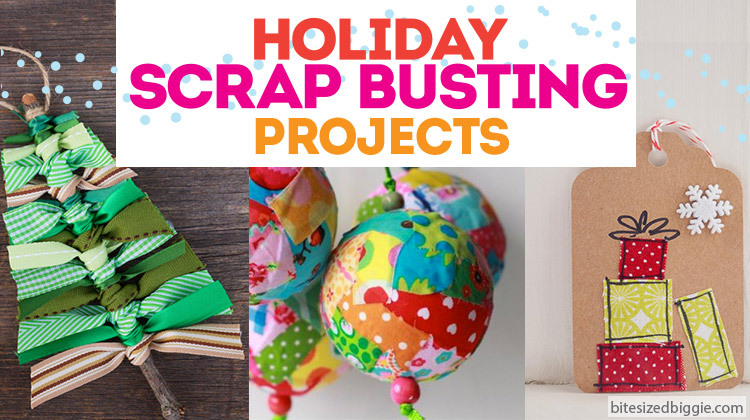 Better than salt dough? 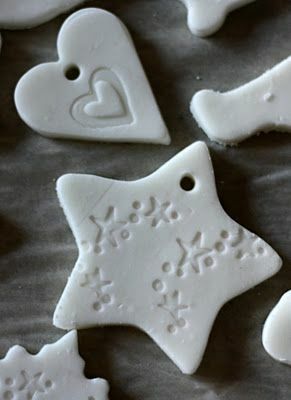 Some people prefer a dough made with cornstarch and baking soda, saying it’s smoother to work with with a more detailed finish for textures and stamps! 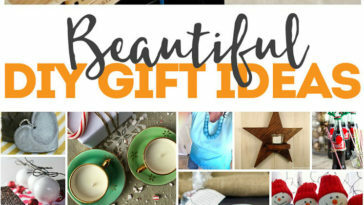 Pin this post full of ideas to save it for later! 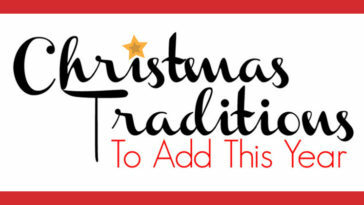 Previous article 12 Christmas Movies To Add To Your List TODAY!